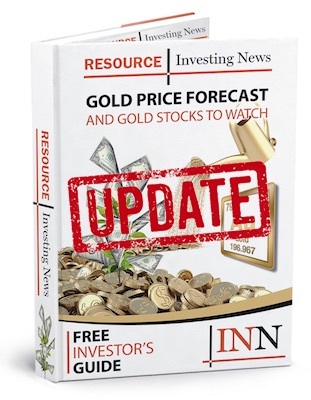 Xanadu Mines (TSX:XAM,ASX:XAM) has completed a scoping study for its Kharmagtai open pit copper-gold project in Mongolia. Underground mining targeting the high-grade Stockwork Hill and Copper Hill deposits has not been considered in this study but represents a clear and compelling path to further value creation and the ability to expand into a larger project within the current and any future mineral resource upgrade. Click here to read the full press release from Xanadu Mines.